It takes a long time and a lot of work to heal the pain that comes with the breakup of a marriage. 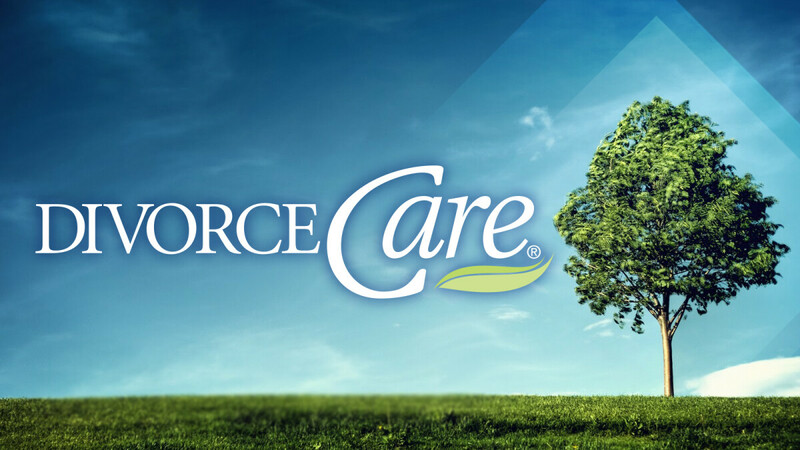 DivorceCare is a weekly seminar and support group for people who are separated or divorced. What’s happening to me? Facing my anger, The road to healing/finding help, Facing my depression, Facing my loneliness, Forgiveness and KidCare.